Excerpts from Prime Minister Manmohan Singh’s statement on the Talabira matter reveals the full story on coal block allocation in Odisha. The prime minister received a letter dated May 7, 2005, from Kumar Mangalam Birla requesting allocation of Talabira-II coal block in Odisha to Hindalco for its 650 Mw captive power plant in its Integrated Aluminium Project in Sambalpur, Odisha and for a 100 Mw captive plant for the expansion of its Hirakud Aluminium plant in Odisha. The letter was acknowledged by the PM who noted on the letter — “Please get a report from Coal Ministry”. 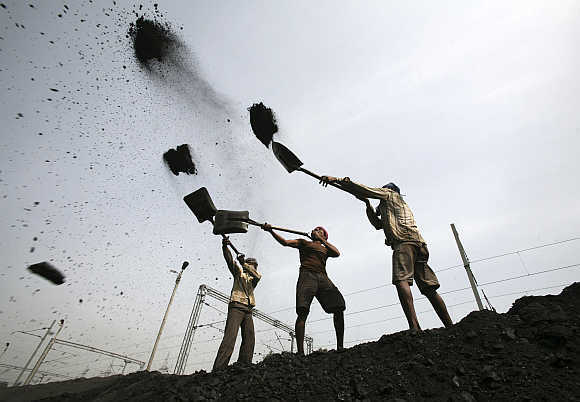 The Prime Minister’s Office (PMO) forwarded the letter to the ministry of coal on May 25, 2005, requesting it to look into the matter and send a report. Kumar Mangalam Birla submitted another letter to the PM on June 17, 2005, repeating the request. NLC & Mahanadi Coalfields Ltd can develop the two blocks together as one large mine through a joint venture (JV). 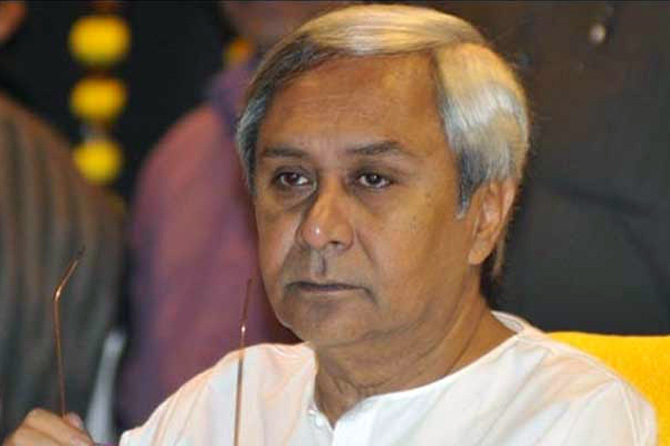 The Odisha government favoured allocation of Talabira-II to Hindalco in preference to NLC. While the file was being processed in PMO, the PM received a letter dated August 17, 2005, from the chief minister of Odisha on the allotment of Talabira-II to Hindalco. The CM’s letter mentioned that the state government had assigned topmost priority to the allocation of Talabira-II to Hindalco and had strongly supported the case in the steering committee meeting. 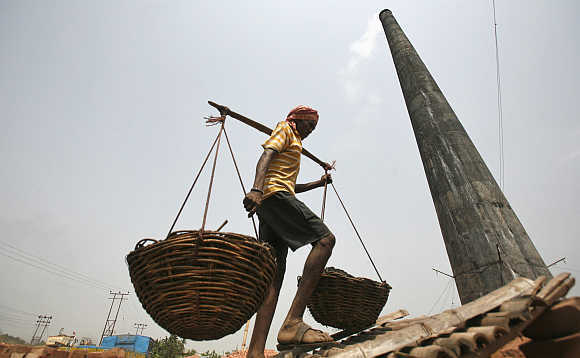 On August 29, 2005, the ministry of coal file on the matter was returned with the comment that while the file was being processed, a letter was received from chief minister, Odisha and the ministry of coal may please take this letter of CM, Odisha on record, re-examine the matter in light thereof and resubmit the file. Talabira II & III be mined as a single mine with the mining done by a JV formed between MCL, NLC & Hindalco. The shareholding of the MCL:NLC:Hindalco JV to be 70:15:15. Mahanadi Coalfields Ltd’s equity shareholding of 70 per cent would approximately equal Talabira-III’s extractable reserves as a proportion of the total of the two blocks. The remaining 30 per cent of the production will be shared equally between Hindalco and NLC with each getting 15 per cent. The satisfaction level of NLC would be 29 per cent of its total requirement and of Hindalco, 81.5 per cent. 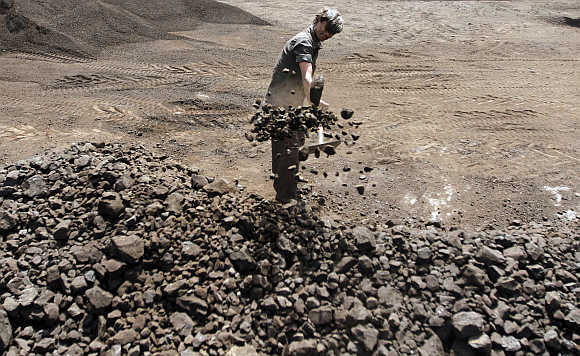 Talabira-II & III combined have reserves of 553 million tonnes. 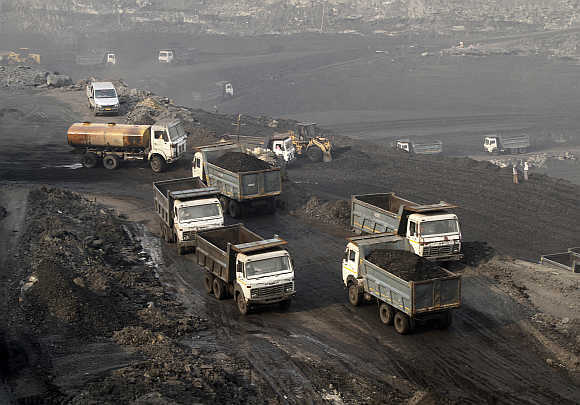 The total requirement of coal from these blocks from the three main contenders is 503 million tonnes, with NLC seeking 280 million tonnes, Hindalco seeking 100 million tonnes and Orissa Sponge Iron Ltd (OSIL) seeking 123 million tonnes. Allocating blocks to the three would leave little coal for MCL. NLC may not be dropped as it is a central public sector undertaking (CPSU) already recommended by the screening committee. Hindalco’s case for allocation has been strongly recommended by the state government and it has also been an early applicant. OSIL can be accommodated elsewhere. It was also pointed out that while both Hindalco and NLC get the same amount of coal, Hindalco’s satisfaction level is about 80 per cent, whereas NLC’s is much lower. 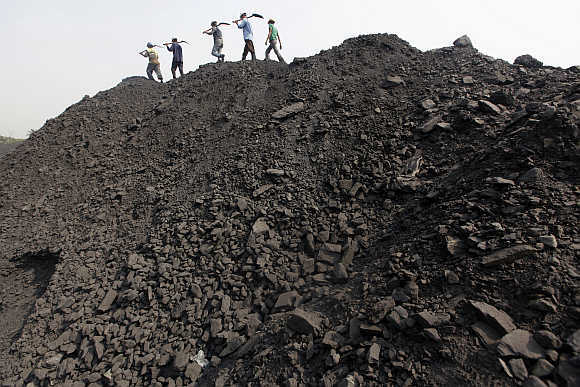 However, as NLC and Mahanadi Coalfields Ltd are proposing to set up a JV power plant from the coal available from Talabira-II & III, NLC’s full requirements could be met from Mahanadi Coalfields Ltd’s reserves in Talabira-III. While processing this proposal in PMO, it was noted that the ownership ratio in the JV ownership was not in congruence with the guidelines approved by PM on June 9, 2005, which required this ratio to be in proportion to the assessed requirement of coal of each allocatee. As per this guideline, the NLC:Hindalco ratio in their 30 per cent share should be 22.5:7.5 and not 15:15 as proposed earlier. The government of Odisha has strongly recommended allocation of Talabira-II to Hindalco and supported it in the screening committee. The chief minister of Odisha had reiterated this position assigning topmost priority to the allocation of Talabira-II in favour of Hindalco. Under the Mines and Mineral (Development and Regulation) Act, the mining lease for coal is granted by the state government with the previous approval of the central government. Thus, under the federal framework of sharing mining rights as provided under the Act, both the central and state governments need to concur before an allocatee can be granted a lease. The ministry’s suggestion for allocation of 30 per cent share of production in the JV for Talabira-II & III combined to NLC & Hindalco, with the remaining 70 per cent of the total production taken by MCL has merit and may be considered for acceptance. 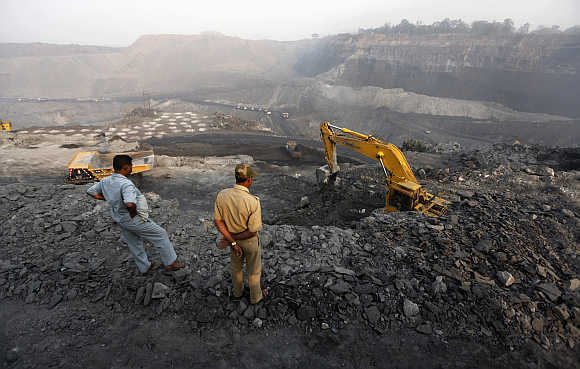 As for the NLC:Hindalco equity ratio in the JV, this would need relaxation of guidelines that were approved by the PM, but this could be considered as NLC and MCL are sister PSUs and NLC’s requirements of coal could be met from Mahanadi Coalfields Ltd’s 70 per cent share of production. This would fully meet the requirement of the two CPSUs to set up their power project. The PM approved the proposal on October 1, 2005. Image: Chief minister of Odisha, Naveen Patnaik.